for $194,900 with 4 bedrooms and 2 full baths. This 2,009 square foot home was built in 2005 on a lot size of 105x199x104x198. Convenient, convenient, convenient in Summerfield! Four Bed room two bath home With unique features that you will love such as the covered back porch with access from the large main bed rm suite. 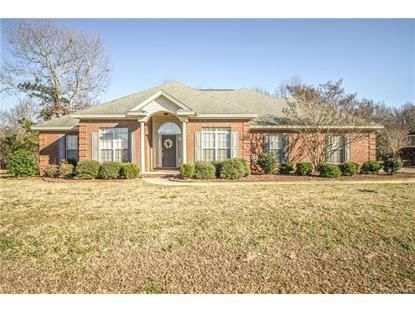 Large family room with gas logs open's to the kitchen that offers lots of cabinets and space. The garage has floored area overhead for extra storage. The back porch and yard backs up to wooded area for privacy and quite. A C unit only one year old. 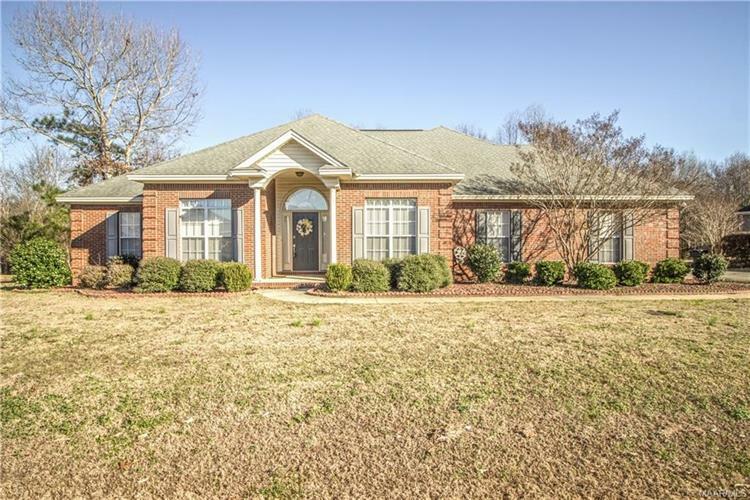 If you need that extra bed room and space this home could be for you!